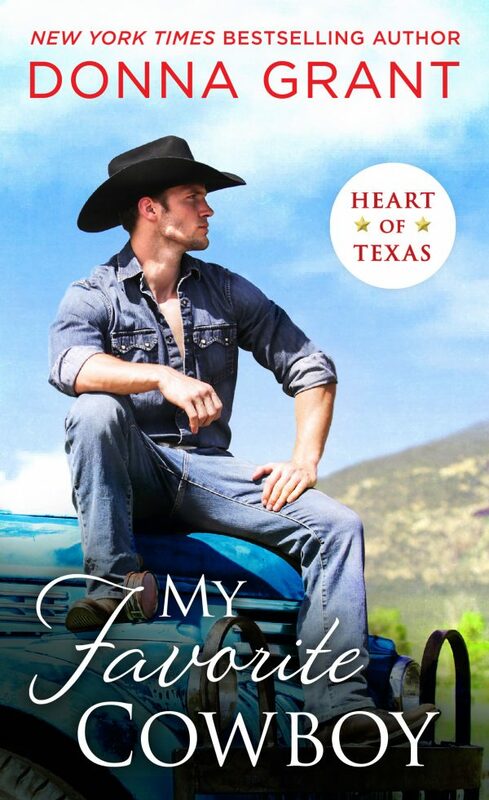 ★☆★ NEW RELEASE* ★☆★ My Favorite Cowboy by Donna Grant is LIVE! PreviousNEW RELEASE!! 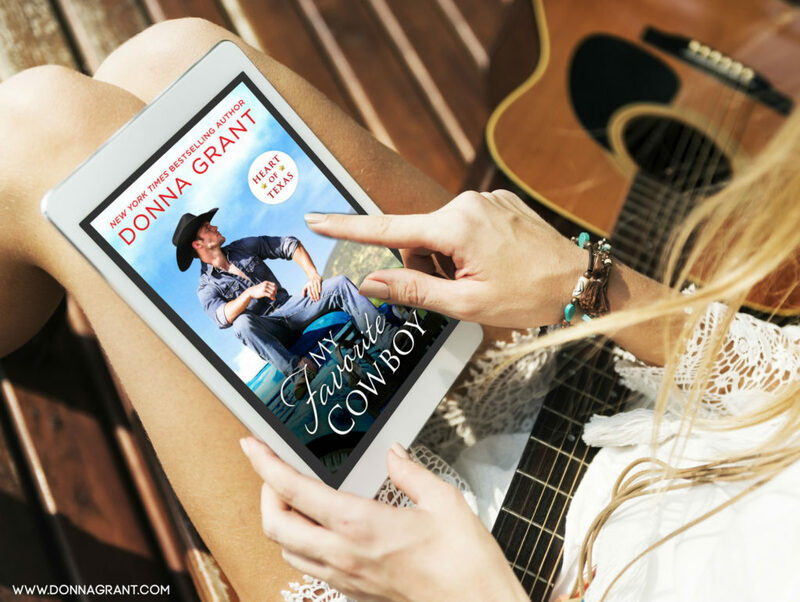 SUNKISSED DAYS by Samantha Chase! NextNEW RELEASE!! EVERMORE by Corinne Michaels!